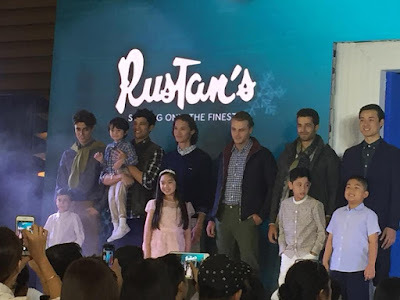 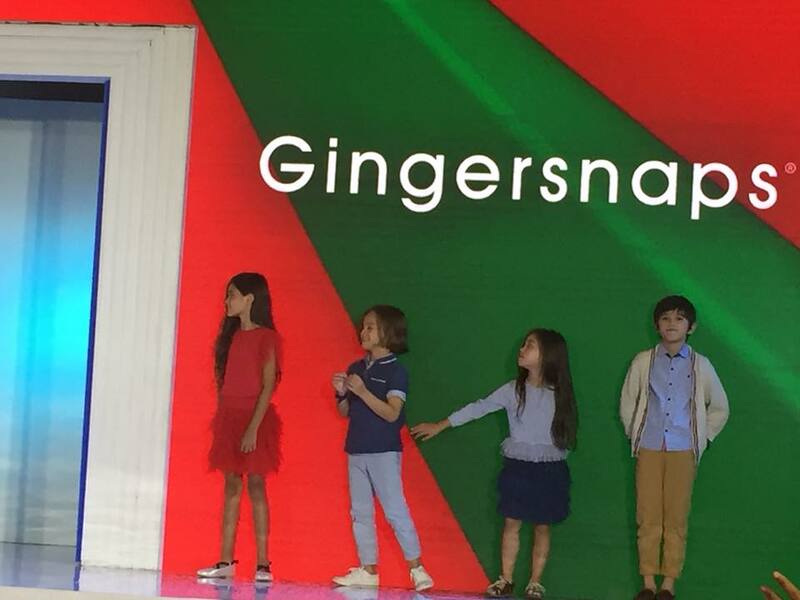 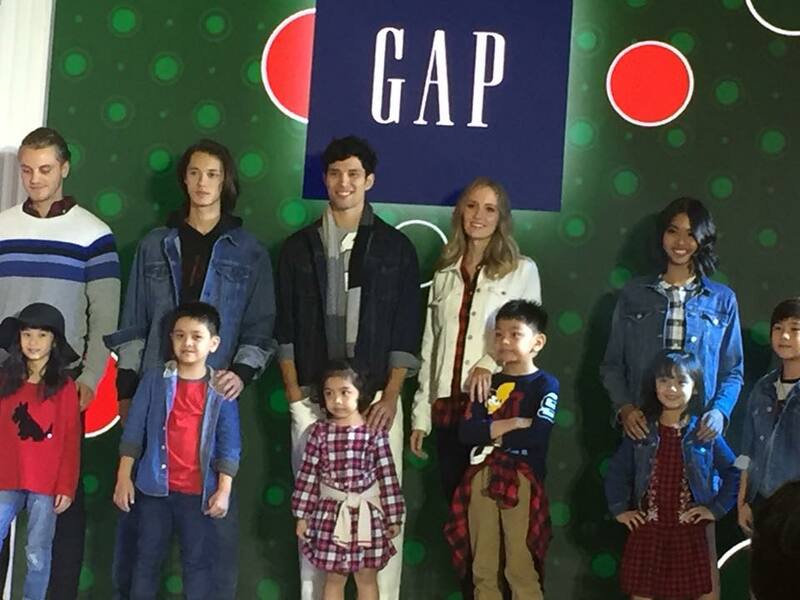 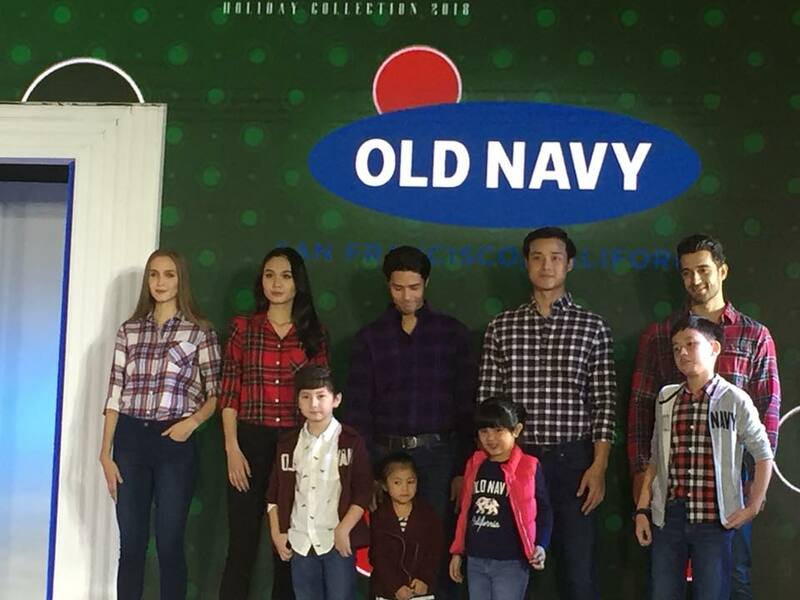 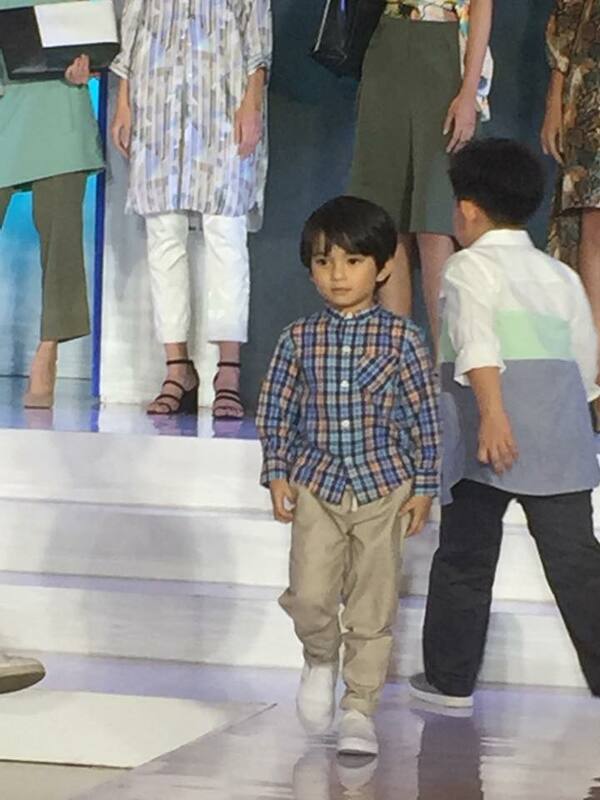 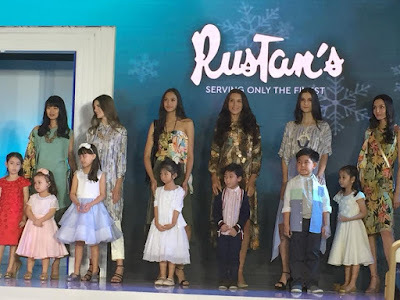 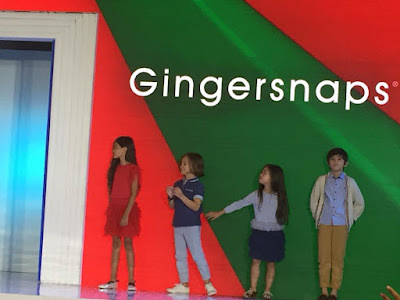 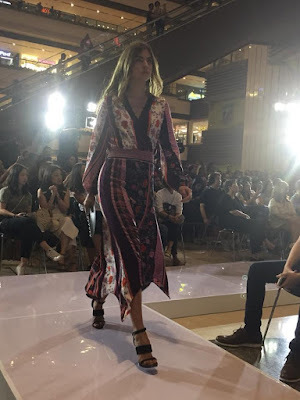 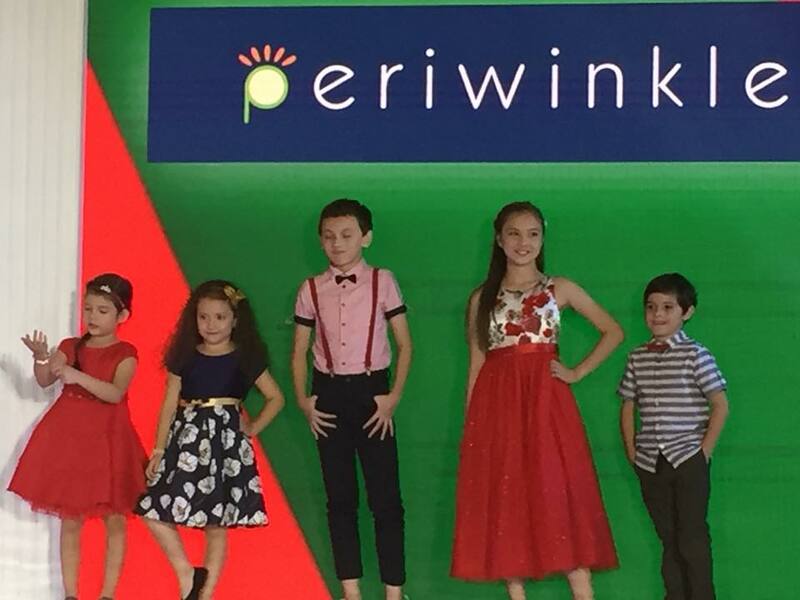 Models of all ages (from kids to adults) rocked as they sashayed the runway last Saturday night wearing some of the trendiest holiday fab and glam fashion at the House of Shang Fashion Show held at the main atrium of Shangri-La Plaza mall. 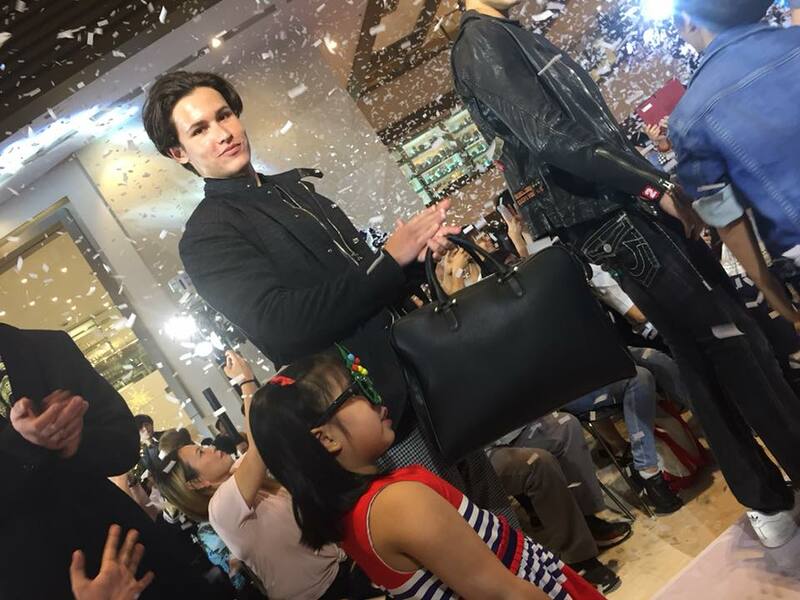 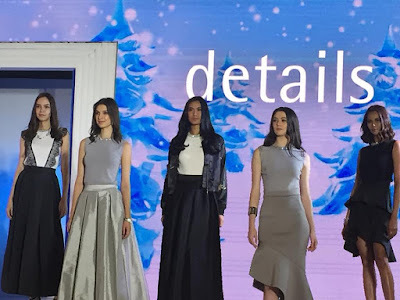 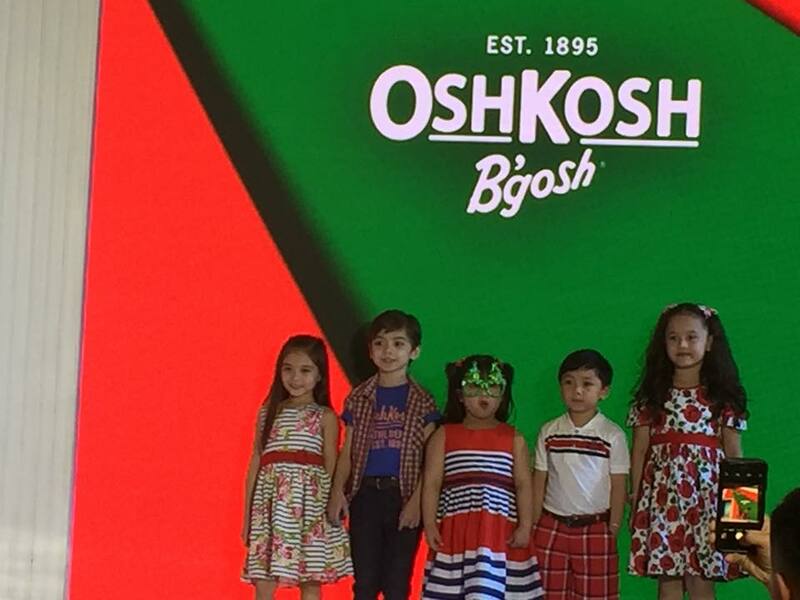 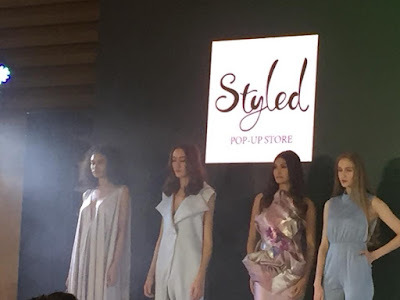 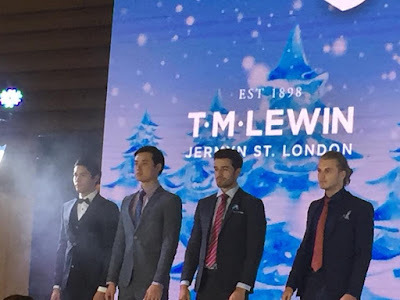 The country's top posh shopping and dining destination held its Holiday Fashion Show featuring the industry's top brands (both local and international brands) giving shoppers and fashion enthusiasts a bird's eye view of what to wear this holiday season. Sure, a little black dress is always on par for the party scene, but who says holiday dressing has to be so cut and dry? 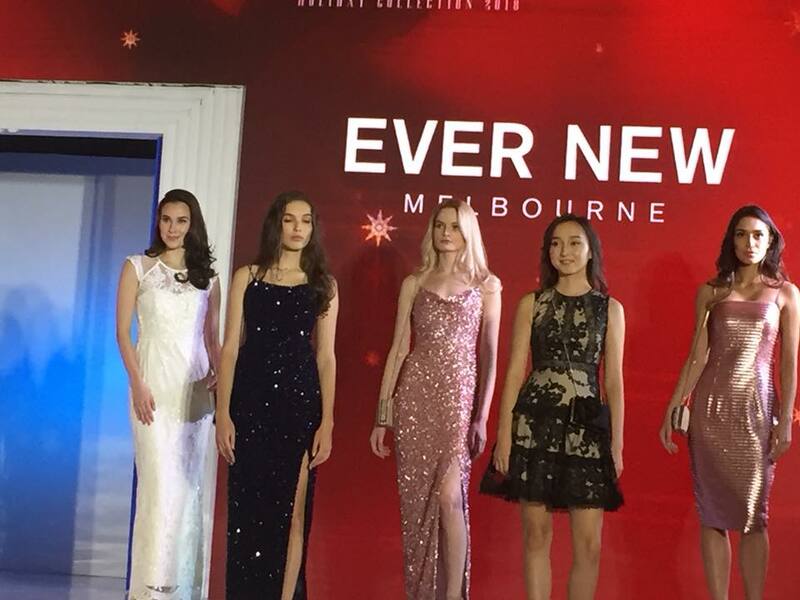 From glittery suits to silky slip dresses, you will totally rock the holidays! 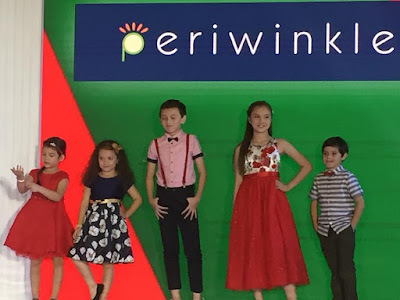 Yes folks, regardless of your age and gender, these are the looks that will make you a standout on the holiday party circuit. It's bound to make sure that you instantly become the life of any party. 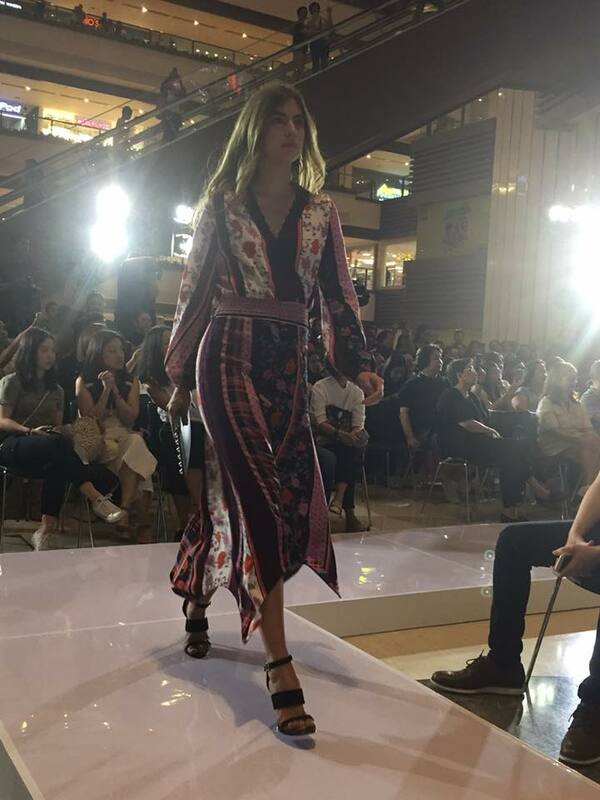 Check out a few snapshots from the runway. 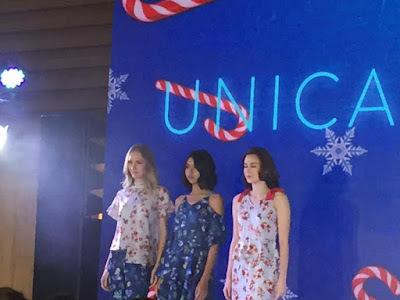 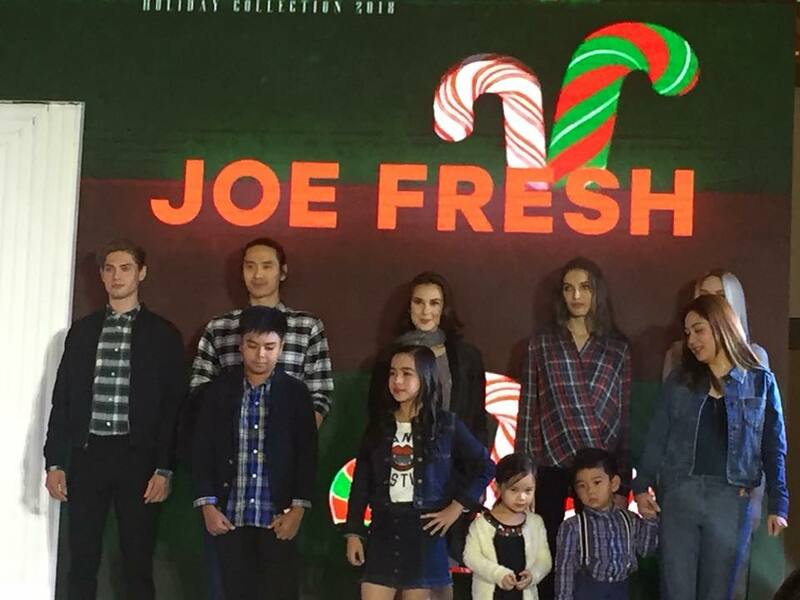 Renowned fashion director Jackie Aquino made the evening exciting yet glam as each model dazzled in the trendiest holiday outfits from plaid ones to glittery ensembles. Fashion industry expert stylist Luis Espiritu lent his signature magic touch as he took a spin on the must-have pieces from popular brands Anne Klein, Armani Exchange, Bata, Bayo, Calvin Klein Jeans, CLN, Debenhams, Details, Evernew, GAP, Gingersnaps, Great Kids, Joe Fresh, Mango, Marks & Spencer, Old Navy, Osh Kosh B'Gosh, Paul & Shark, Polo RL, Periwinklem Pink Manila, Rustan's Department Store, Skycastle, Stradivarius, Styled, The Flower Collection, The Original Penguin, T.M. 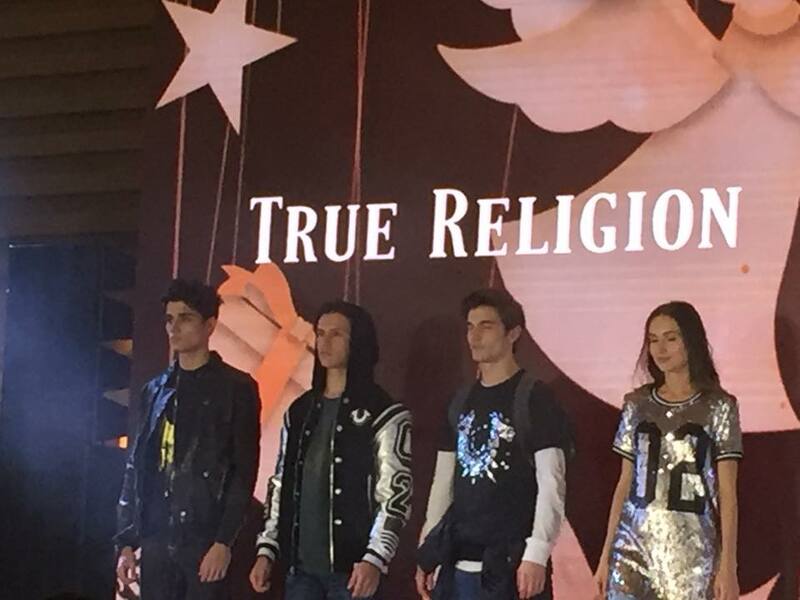 Lwein, True Religion, Unarosa, Unica Hija, and ViseVersa. 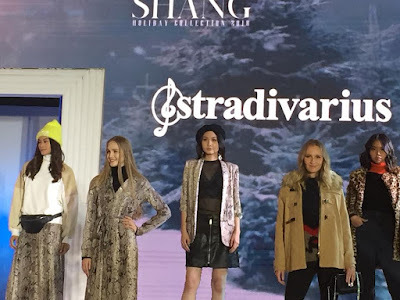 Warmer fabrics perfect for the cold chilly weather were also featured including a lot of knit wear, checks, paisley, delicate florals, bonnets, scarves, cover-ups and eye-catching bold pieces of accessories that complements each look. 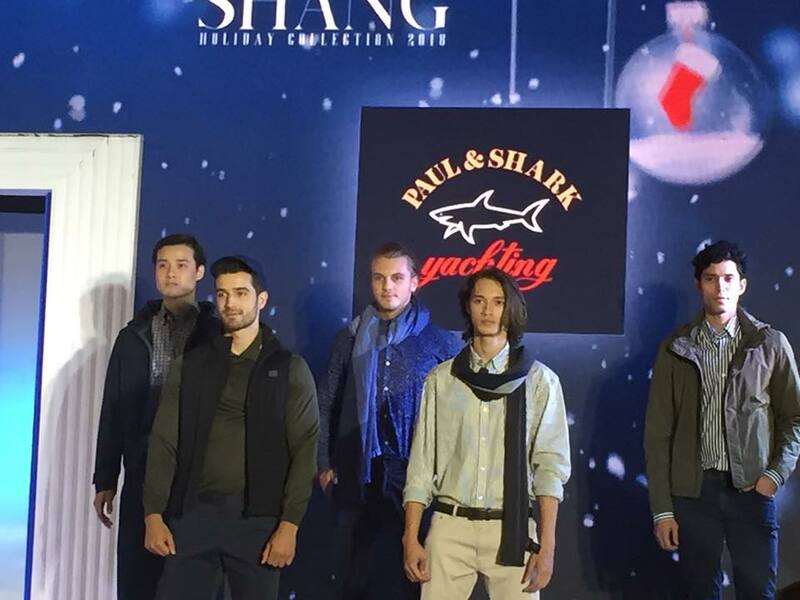 For this festive season, a variety of trendy and chic pieces from casual attire to sophisticated evening wear. 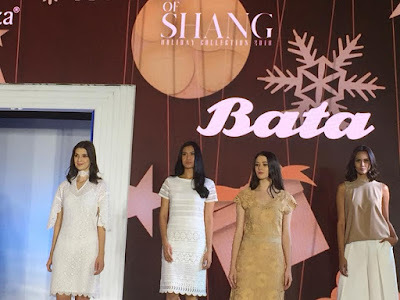 Highlighting the Christmas colors ruby red, emerald green, gold and classic whites, as well as big oriental prints from different popular brands were showcased. Sparkle, shimmer and celebrate the holiday season. At Shangri-La Plaza, you've got the best trends as well as brands (both international and local) all under one roof. Get all fab and glam this Holiday season. 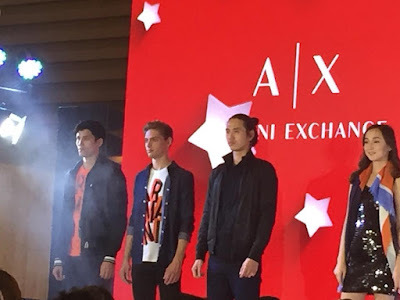 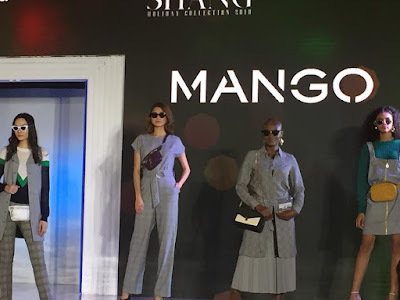 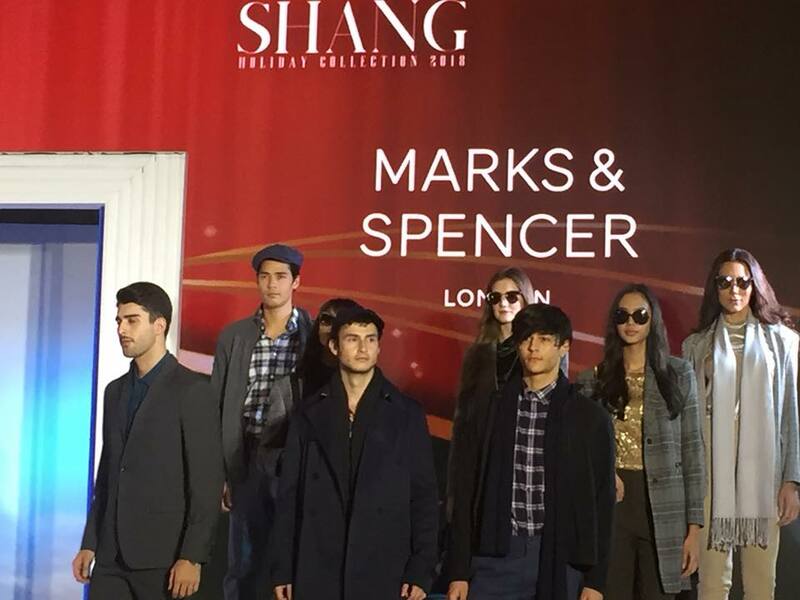 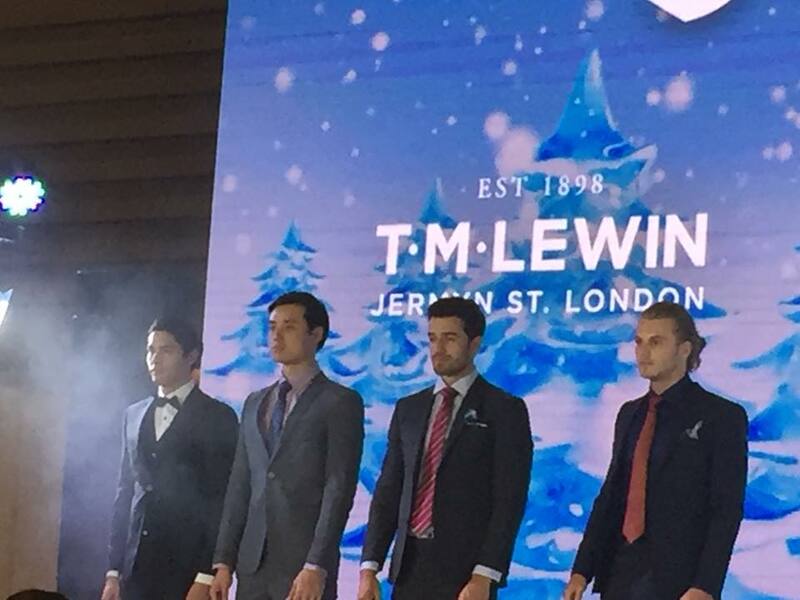 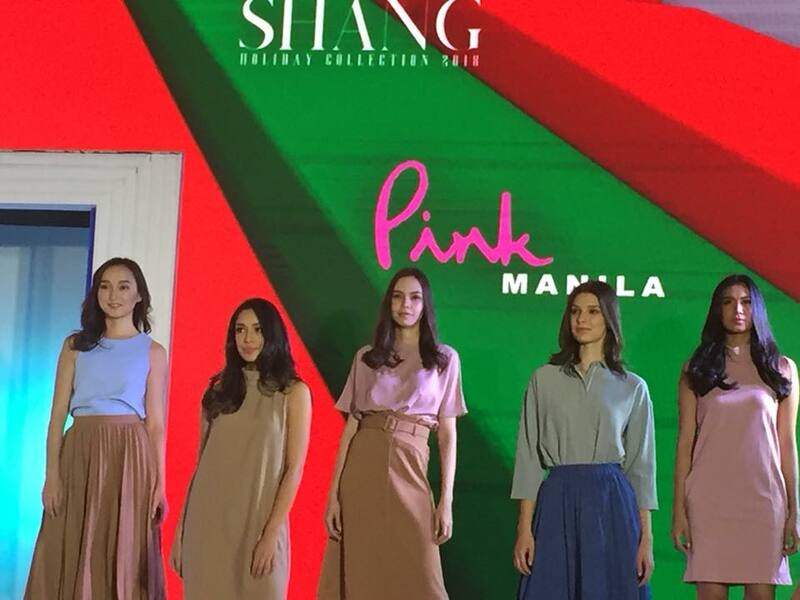 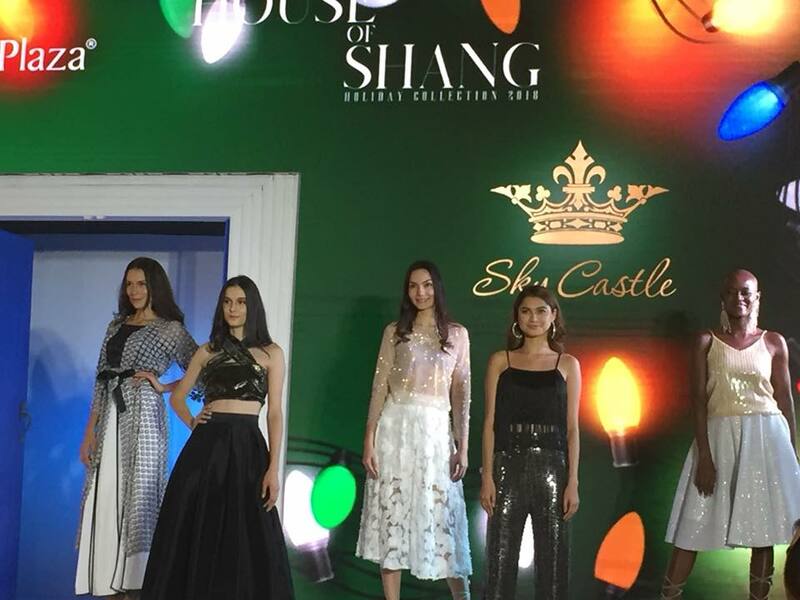 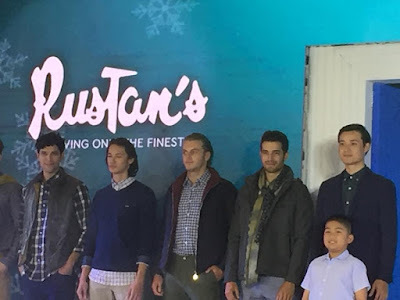 Check out the top brands as they presented the season's best selections at the House of Shang Fashion Show Collection. 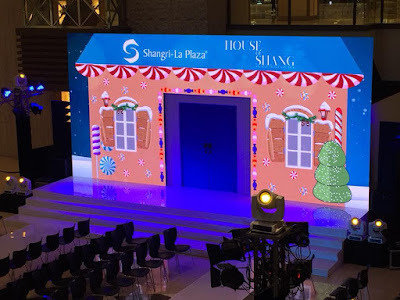 For more details, please visit www.facebook.com/shangrilaplazaofficialfanpage. 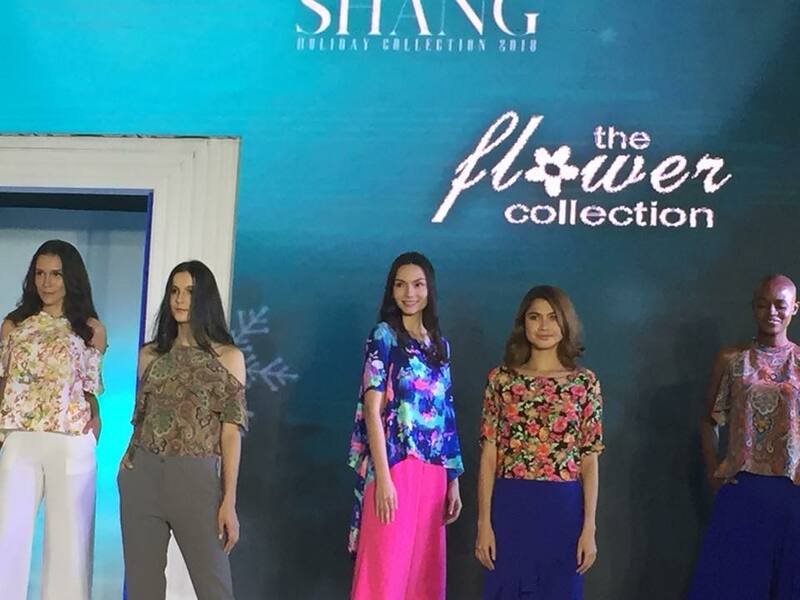 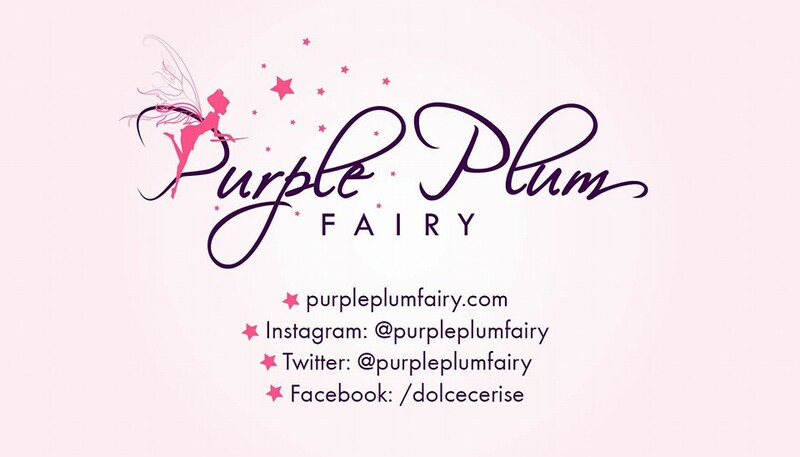 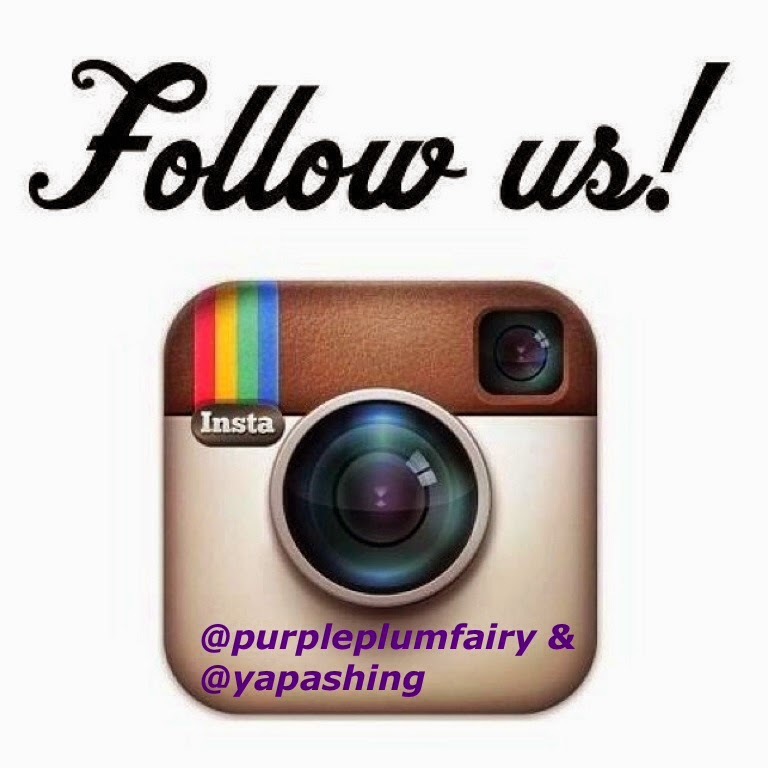 Or Follow Shang on Instagram.